Liquid Todd​ is an award-winning DJ, programmer and producer at ​SiriusXM Radio​ known for his highly-rated radio shows and dynamic live performances. He has created critically acclaimed shows – and even whole channels – at SiriusXM ​and has f at some of the biggest FM radio stations in North America. for ​Radio Show of the Year​ in the 2017 ​Electronic Music Awards​. His recent collaborations with NYC duo ​Disco Killerz​ have yielded ​Satisfaction​, ​Stellar​ and In The Music​. The ​Morgan Page​ remix of S​ tellar​ went to #1 on ​BPM​, has over 3 million Spotify​ plays to date and - after being picked up by ​Armada​ - went on to become the label’s biggest radio hit of 2016. ​Changes​, their new song with singer Sophie Simmons is out now on ​Crowd Records​. 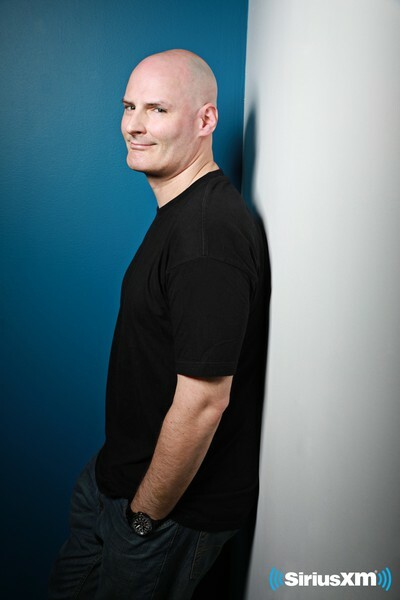 Todd was the first DJ to play what is now called “EDM” (electronic dance music) on commercial radio – first in Boston with his ​Spin Cycle​ show on ​WFNX​ – then in the nation’s #1 market: New York City where his hugely influential ​Solid State​ show aired live on ​92.3 K-Rock ​every Saturday night for eight years – creating millions of new EDM fans and more than a few DJs and producers. ​Solid State​ also aired on ​WBCN​ Boston and WHFS​ Washington DC – then became ​Altered State​ on ​103.5​ ​WKTU​ New York. After joining ​Sirius Satellite Radio​ in 2004, Todd’s ideas resulted in the creation of three newdancechannels:​Area​(progressive/trance),C​ hill​(downtempo)and​Boombox (breaks, remixes). Todd also created, programmed and hosted ​Boombox Radio​, a critically-acclaimed, long-running alt-remix and electro-rock show on ​Alt Nation​. Liquid Todd has performed at clubs and festivals all over the world – often supporting Paul Oakenfold​. Highlights include ​Electric Daisy Carnival​, ​Something Wicked​, ​Holy Ship​, the ​2014 Superbowl​, ​Dada Land​, ​Woodstock '99​, ​Groove Cruise​, ​Central Park Summerstage​, the ​Sun City Music Festival​, the ​Aca World Sound Fest​, three Lollapaloozas​ and two ​Coachellas​.